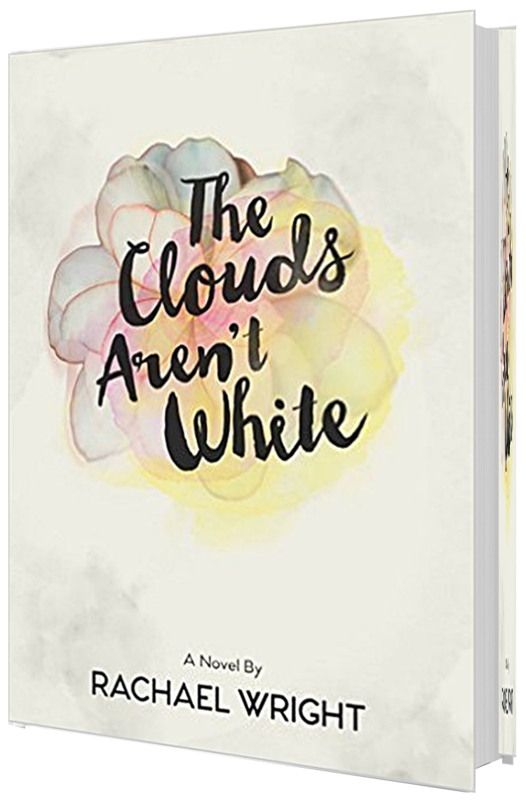 First up, from new author Rachael Wright, her new novel The Clouds Aren’t White. Click on the book image to go to the pre-order page for this title. By all accounts, this is a very powerful and emotive tale, ideal for the cold nights when you need a good book to snuggle up with. It’ll be on my TBR as soon as it is launched and a review will follow on The Quill Pen Writes very soon after that. Next Next post: Great Canadian Talent, and Friendship.